This is a kit car show that I have pretty much always gone too, its way up north for me and when I use to live in Milton Keynes, it was still a good couple of hours away so now that I live on the south coast you are looking at about a 6-hour drive. 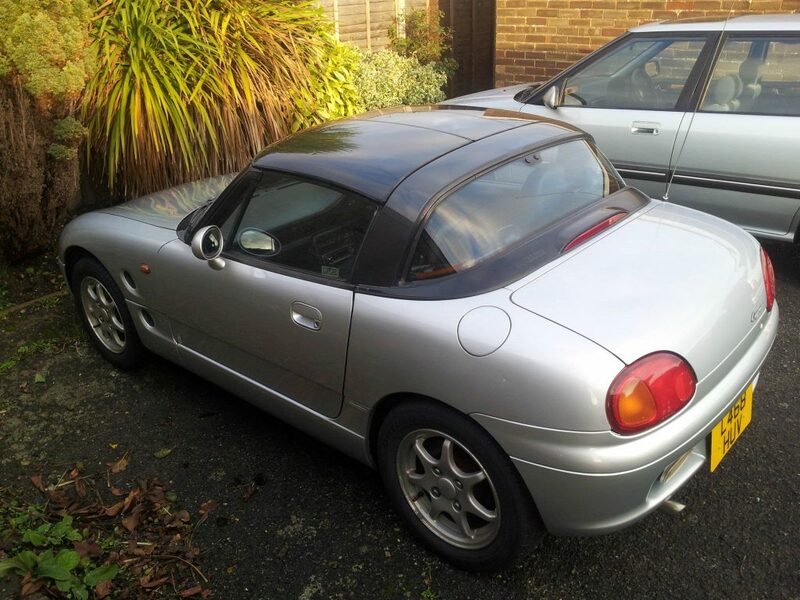 Now with my health problems I decided that I was not going to go in my kit car and that doing a 6-hour drive in the buggy was not going to be easy for me, so I took the Suzuki Cappuccino out instead. Although the Cappuccino is not a kit car, it is becoming a very rare car with only 400 or so left on the road, and my one is an UK model and in the very unusual silver. So it is full of character and for the petrol head quite an interesting car. I left Middleton On Sea on Friday to drive up to a just over halfway point of Milton Keynes so that I could see my parents and split the journey up. Due to an accident on the M25, it took me nearly five hours to get to Milton Keynes. I got up early for Newark Kit Car Show on Saturday, and I was there by about midday. A few friends were there already in their buggy kit cars, and I just parked up and started the usual chatting 🙂 and of course, the Micky taking. 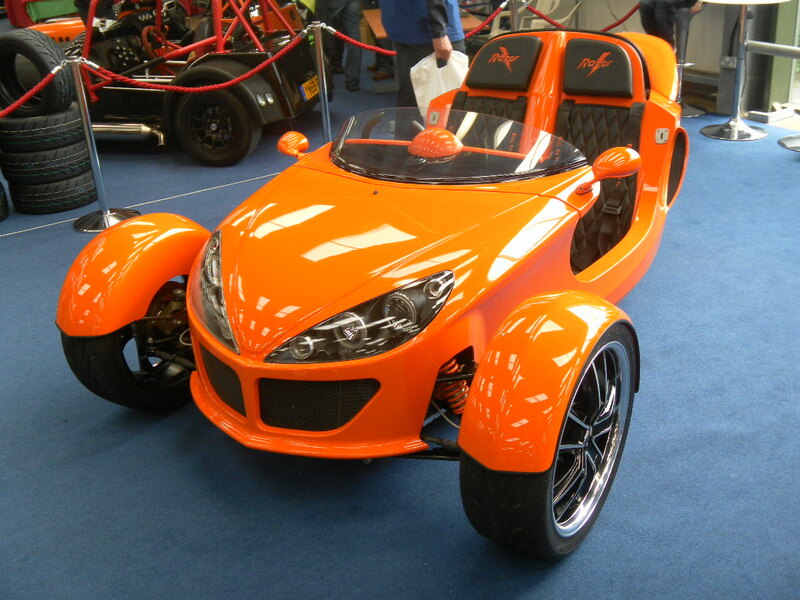 We discussed what was going to be at the show and very much like Stoneleigh kit car show. 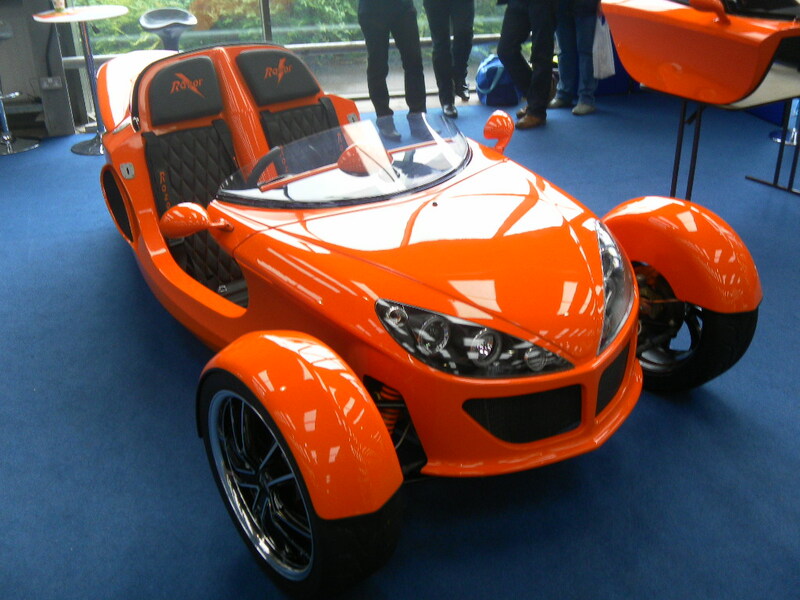 I was keen on take another look at the Razor kit car and see how it has developed onwards. All I am going to say is wow…. The Razor guys listened to the comments of the petrol heads at Stoneleigh and modified the roof of the Razor to either make it an open top or make it a hard top, and I have to say I like it even more now. I like how the roof is no longer going right to the back and how you can quite easily change from hard top to no top. Well Done Razor. 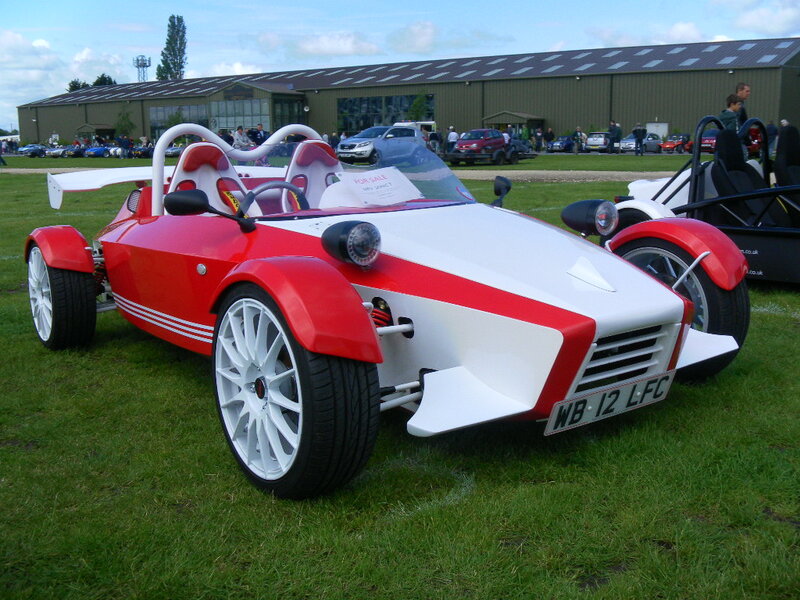 This year’s Newark Kit Car show was not as busy as usual, and I did not see any Miss Newark’s walking around, but then I left by midday on the Sunday so it is quite possible that I missed them. Newark is not a massive kit car show, but it still has a great atmosphere and especially the entertainment in the evening is always a good laugh with the beer towers being built and of course tumbling down. There are appearing to be a lot of Ariel Atoms look alike cars at the shows and Newark I think had one of the biggest collections of MEV type kit cars I had seen in a long time. In the old days, it used to be a lot of the lotus seven type kit cars, but these are now looking a bit dated and more and more people are looking at the MEV Rocket and the Sonic 7 for the ultimate road car /track car experience. The weather this year was not that great with strong winds, and it was a little damp to say the least, but as always, the cars were good, and I will continue to go to the show for as long as it exists. It took me a good couple of hours to get back to my parents in Milton Keynes, and the cappuccino did not miss a beat it was really a pleasure to drive and as always quite a full efficient kit car. If you have any questions or have any suggestions, then, please contact me, and I will be more than happy to help.